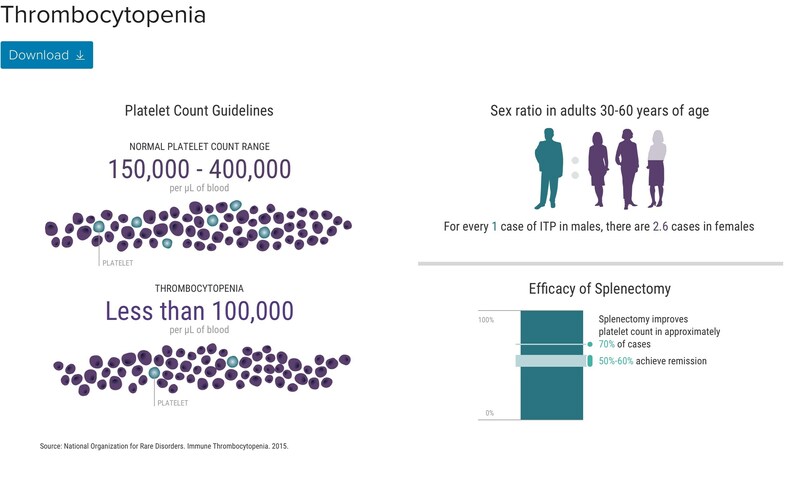 When a person's platelet count falls below the lower limit of normal (< 1500/μL in adults), the clinician is faced with distinguishing among many possible causes of thrombocytopenia and determining the risks of bleeding, thrombosis, and other potential complications. 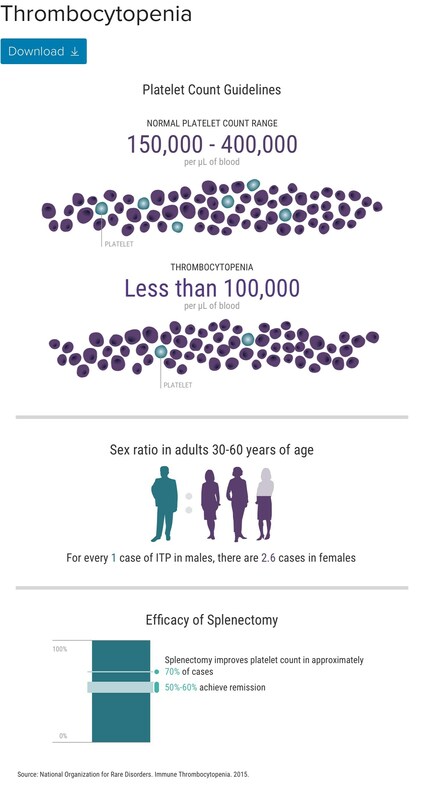 Immune thrombocytopenia (ITP) is a diagnosis of exclusion, and clinical onset may be gradual or acute. As the platelet count falls, the risk of developing bleeding symptoms increases, but risk is also determined by individual patient history. ITP management requires a long-term, nuanced, and individualized approach that often can provide patients with lasting remission. Hematologists from McMaster University in Ontario, Canada, explain the multiple variables they confront in patients with chronic ITP and the balancing act of treating not just numbers, but also the patient's unique symptoms and circumstances.